Mens Kimono vs. Womens Kimono: What's the difference?! 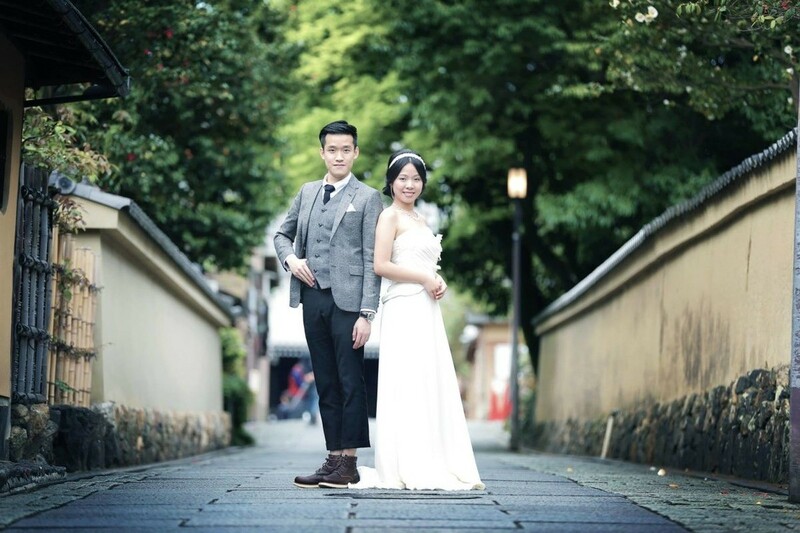 Tokyo Tower & Shibuya Crossing Pre Wedding Shoot! 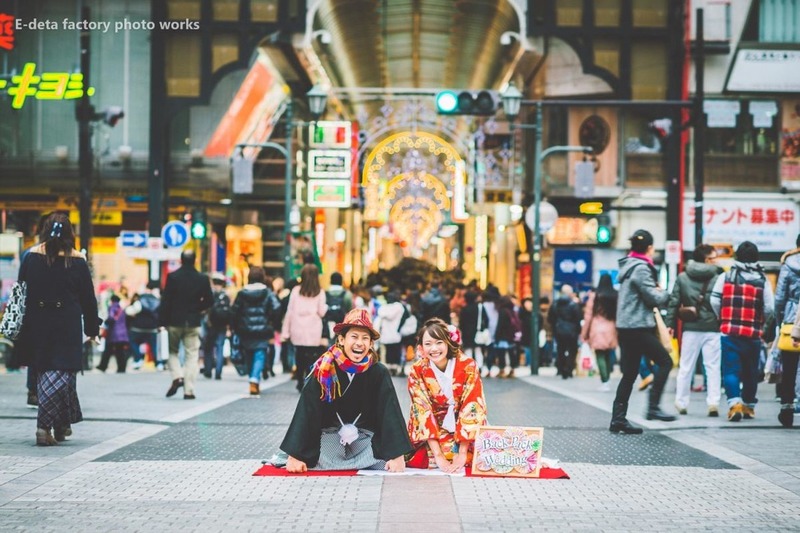 Osaka is one of the largest metropolitan areas in Japan, and is known to have quite a personality! Known for its friendly people and hilarious comedy, the city has a unique flavor of excitement and humour. 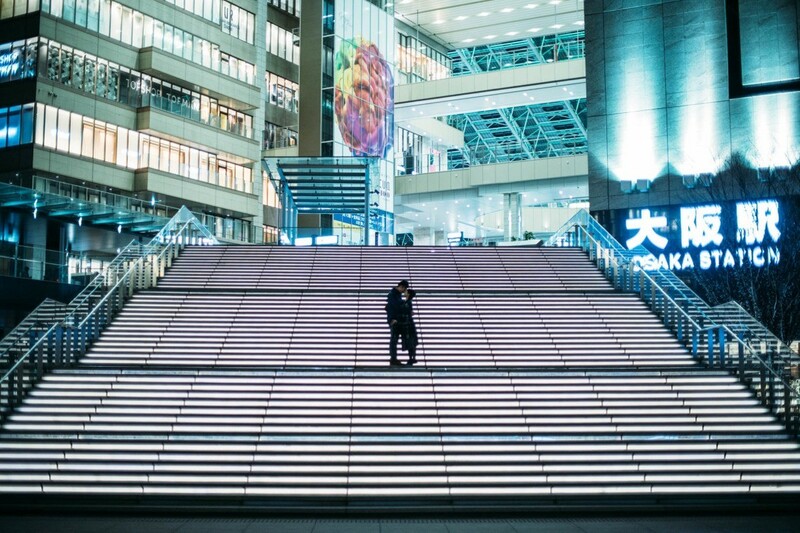 Here is a list of famous places in Osaka, and photos of Osaka taken by our talented wedding and pre-wedding photographers. This bustling station in Osaka provides a very modern feel for more mature photos. With so many shops and train lines within the station it can be fun to explore! 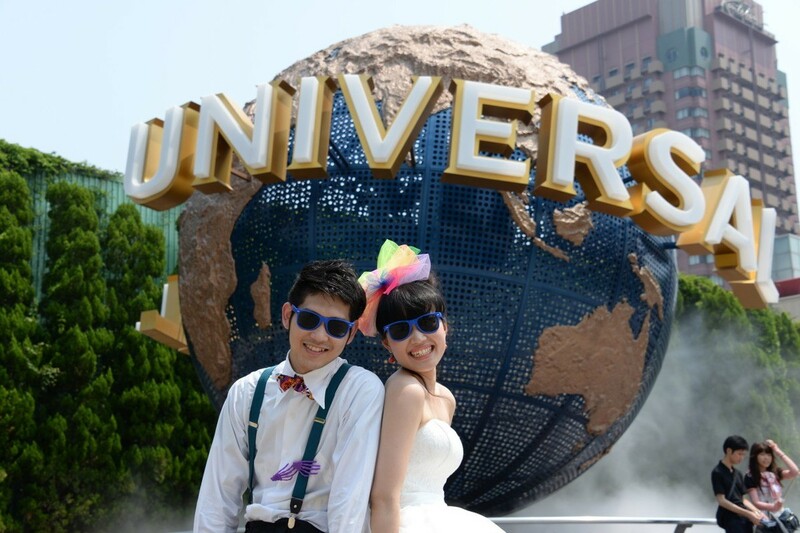 Due to the various franchises included in the park, Universal Studios Japan offers different photo spots throughout. Some of the franchises include Spider-Man (Marvel Entertainment), Nintendo, Hello Kitty (Sanrio), Harry Potter and more iconic franchises. This botanical garden takes up about 60 acres and is found within the Nagai Park. With different varieties of flowers like water lilies, plum blossoms, hellebores, peonies and more, there are beautiful backgrounds for every season. The city of Osaka provides a nice blend of modern and traditional architecture, providing fascinating sites — and pictures! We recommend strolling through the city to find some spots that you would like! 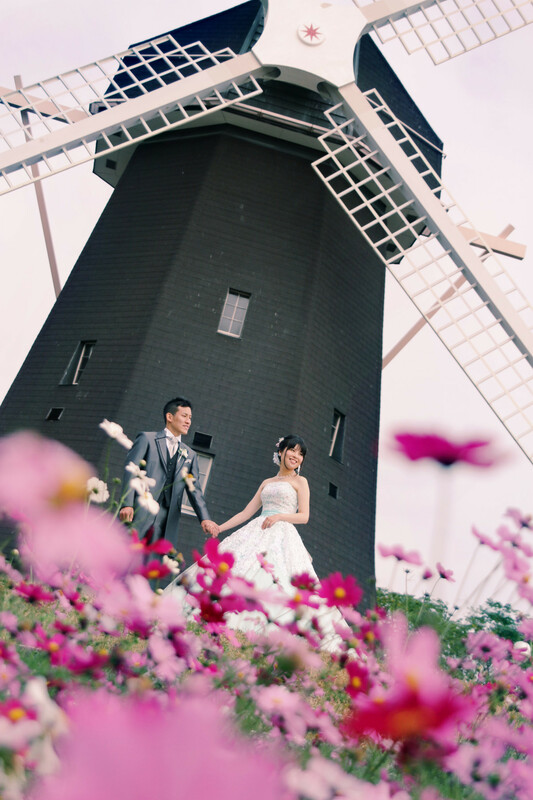 Known locally to have many different varieties of flowers within the park, 2600 species to be more precise, this park has an iconic windmill, perfect for pictures! The different flowers come from all over the world and are a real spectacle at all times of the year. If you’re looking for the grandeur of Japanese architecture, or perhaps the tranquility of the many small shrines littered around everywhere, there’s no better place than Osaka. After your photoshoot, don't forget to treat yourself to some of their famous Takoyaki and Okonomiyaki! Interested in more Osaka photos?